Hollywood Beauty Castor Oil Ingredients Change! - Hairlicious Inc.
Hollywood Beauty Castor Oil Ingredients Change! 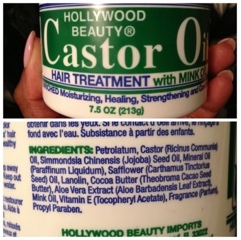 I've always been a fan of Hollywood Beauty Castor oil. I put it in my scalp occasionally on relaxer days to prevent burns and I use to seal my ends with it when I used the old Wave Nouveau Finishing Lotion to moisturize my hair. It's an amazing sealant as it helps retain and attract moisture. It's perfect for winter months too. The other day I picked up a new jar of HBCO and to my surprise the ingredients are NOT the same! They've changed for the worse. Why would a company add petrolatum and mineral oil to a product that worked perfectly fine, without those ingredients!! It really makes me upset. Check out the old Hollywood Beauty Castor Oil ingredients to see the comparison. I'm really hoping that its just the 'old version' of the product and not something they are trying to switch over to. I'm keeping my fingers crossed that its not something permanent. They are doing it because they think you are not going to read the labels. They have not put them on the labels for so long, they thought you forgot. I was about purchasing it but decided to look at the ingredients in it. Those two put me off. I didn't know they had a better version. Hope it's not a permanent deal. You're not the only one hun. smh. I'm shocked. I'm still going to use it and see how my hair reacts. I'll post an update. I was just trying to email you to ask you should I use it Or take it back I didn't realize the ingredients had changed until I got home & compared it to my old jar. Sad because I really did like this product. You can probably still use it. It depends on how your hair reacts to it and where you apply it. 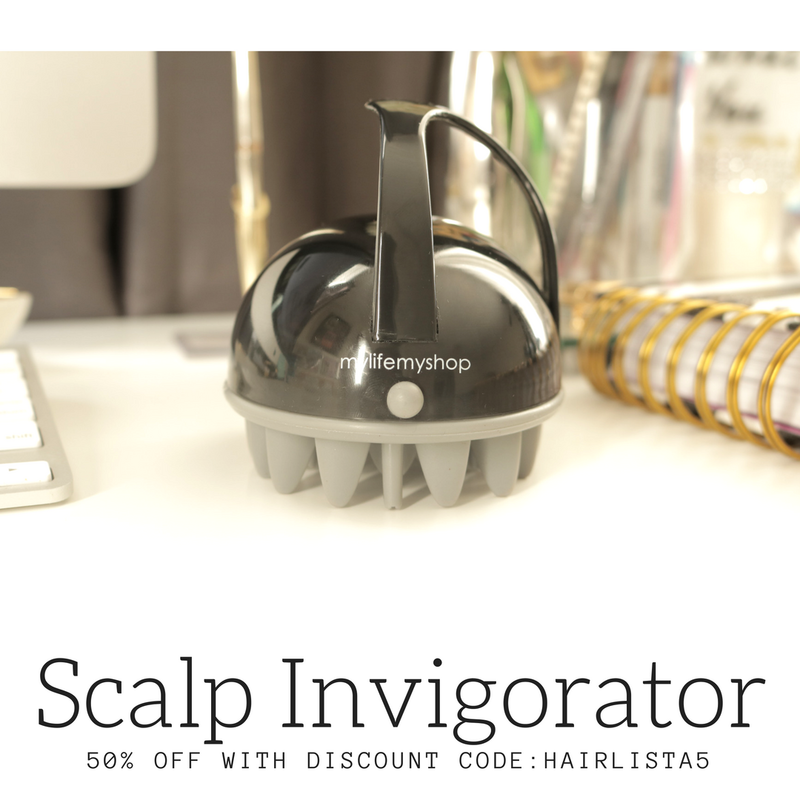 I wouldn't recommend using it on the scalp daily as the mineral oil and petrolatum can clog your scalp follicles. 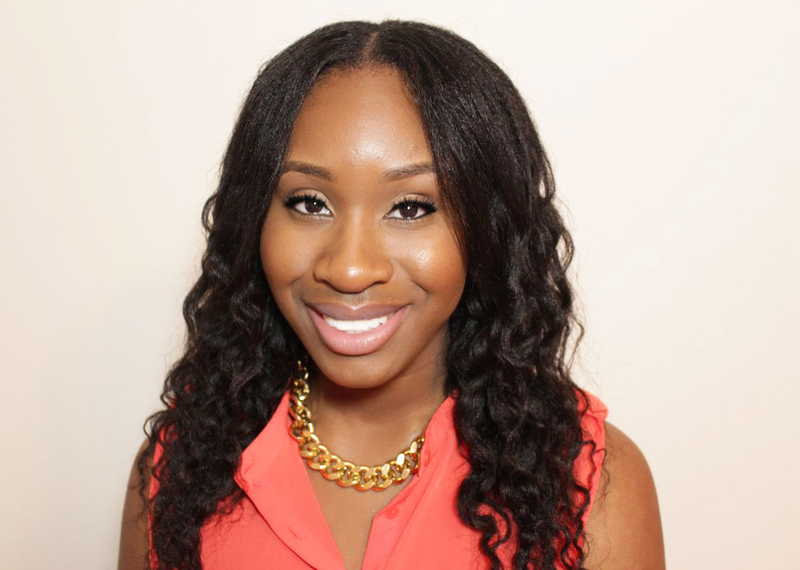 I honestly dont understand why mineral oil is a big no-no in the "healthy hair journey world". I know it doesnt penetrate the hair shaft, but many oils dont penetrate the hair shaft. Can someone please elaborate? 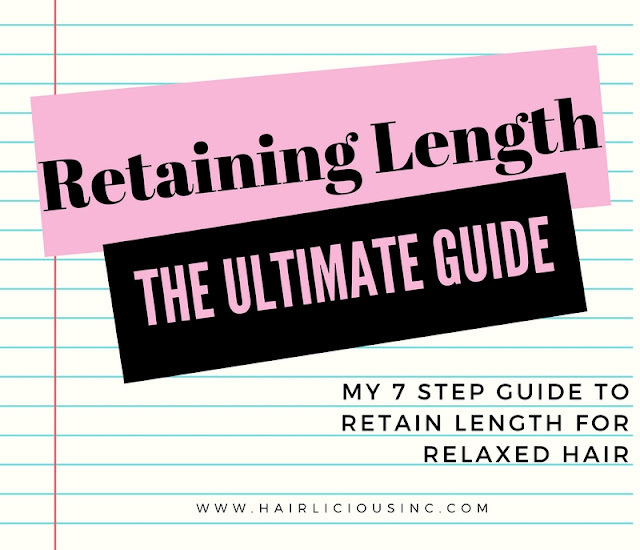 I see what you mean, however there are a few oils that actually penetrate the hair shaft, check out this link http://www.hairliciousinc.com/2009/10/penetrating-oils-heat-instant-thickness.html. I still use products that have mineral oil i.e. Silk elements mega cholesterol conditioner and I love it. It just depends on your hair and how it reacts to it. My whole thing is, if it's not being applied to the scalp, you are okay. 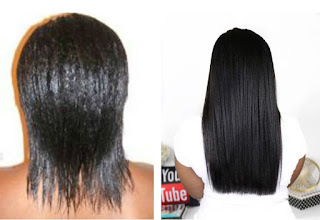 I've come across ladies with gorgeous long healthy hair and they seal with Vaseline, so it all depends on how our hair responds despite what healthy hair care advocates preach. Those have been the ingredients for the longest time. I was actually quite confused the first time I saw your original view and compared it to what my jar said. I just purchased this the other day because I hear so many good things about it and noticed the ingredients too. Do you still recommend to use this? At this point I can't say, I'm going to try to force myself to use it and see (I don't like to waste money). It could be a hit or miss. I purchased this earlier in the year and the ingredients are the same as the new version, don't remember the older version. It was my first time purchasing it, I use this on my ends and put it on my scalp the week before I apply my relaxer. 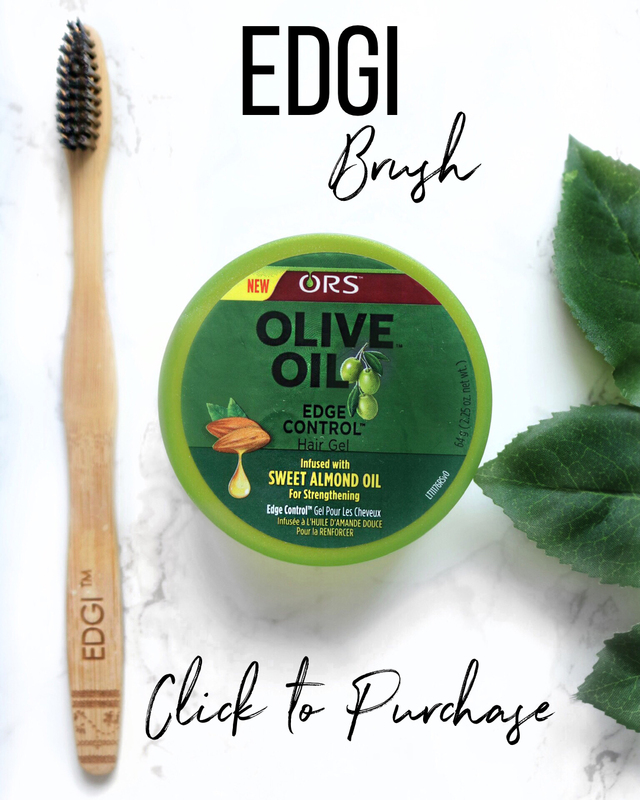 Have not had any problems with this product, I know it has "bad" ingredients but it's one of the few products that work for me. Everyone is different and what works for one person does not necessary work for another. You are very right and I'm happy to hear that HBCO worked for you. I stuck my finger in the jar and to my surprise the oil is very light and spreads out into a thin layer. girl i noticed the change and i was so disappointed. i was with my cousin raving about the product, picked it up and i was like "wtf they changed the ingredient list". im not going to waste my money by throwing it out so i use it to moisturize my feet before i go to bed lol. but to be honest about the original product, i always had suspicions about it because it looked like it was mostly a petro/mineral oil product. maybe the company got busted for false advertising. LOL @ moisturize my feet!! Gotta be resourceful right?! LOL. I find this version much softer and thinner than the older formula. Just my observation. I think it always had mineral oil and stuff in it. Idk Thats just what I remember I have never used it. When I was using it years ago it never did. It was a blend if oils with Lanolin. That's it. Unless those Ingredients are a lie. The texture and overall look of the oil is different. I've been using this product for some time now,its the first one i bought and it had petrolateum and mineral oil in the ingredients. I use it as a sealant and its been working fine,better than others i've tried in the past.So i'll continue using it and i do recommend it. Good to hear its still working for you. Thanks for the mini review. it had paraffin oil in it before, isn't that mineral oil? Paraffin oil in the old formula is the same as mineral oil also known as petrolatum, petroleum jelly, paraffin jelly, jelly oil. Paraffin Oil aka Mineral oil was in the old formula, however it was much lower on the ingredient list and petrolatum (different from mineral oil) was not listed. It's newly added and it's the first ingredient now. Hope you get the previous one with no petrolatum. All the best! MSM For Longer Stronger Hair!